Beyond Grey Challenges: BGC#66 - Mixed media! We had so many beautiful and creative entries last month! Thank you for playing with us! It's March already, so it's time to start new challenge! 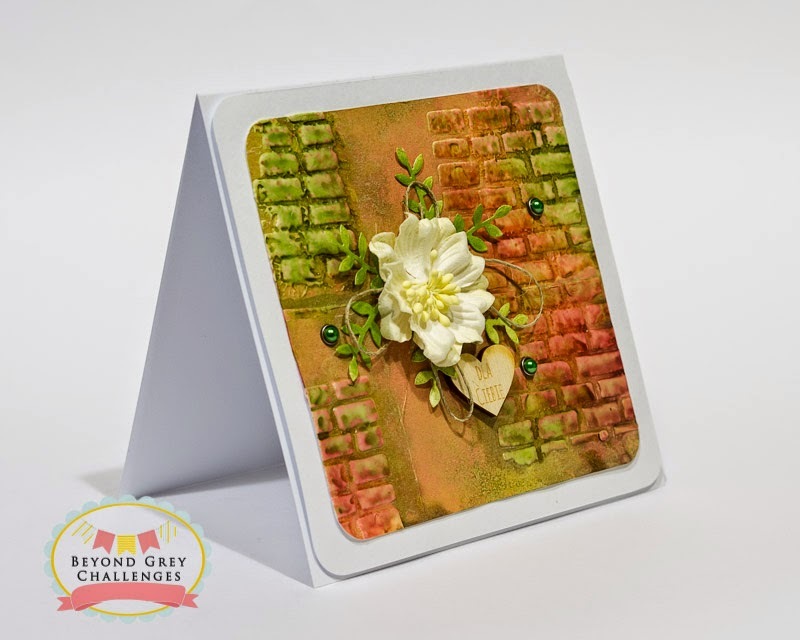 I'm so excited about our mixed media challenge, because I really like experiments like that! - Make a mixed media project using more than one medium (gesso, mist, ink, gel medium, texture paste, pain). It has to be visible in your work. - Mention what kind of medium you used in your post . - Your project must be new and must have been done after our challenge announcement. - Deadline to enter: 31th March 2015 until 11:55 PM IST. Kraft zone is generously sponsoring a lovely prize package for the winner. The pack has some amazing papers that would go well with any mixed media project ! The Craft shop is generously donating a mystery prize. 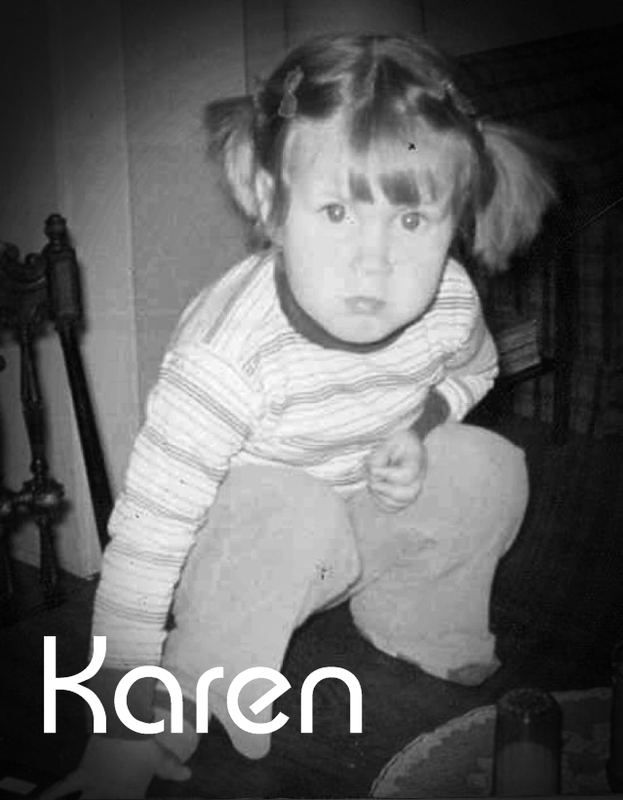 And this is what I prepared for you. I used chalk and pearl mists, green ink and white gesso to create this colorful background. I added brads, soft yellow flower, twine, inked bunches and wooden heart saying "For you". Now it's your time to show us your unusual creativity. Don't be afraid to make new things, to make experiments! And have a lot of fun! Simply amazing Aneta! It is so beautiful! Very beautiful card ..Love the textures and colors on it !! Simy beautiful card Aneta...liked the texture with gorgeous flower in centre...!! Beautiful colors and textures ,loved your mixed media card Aneta ! Thank you, ladies! Hope you will join us! Such a lovely Mixed media card...Love it a lot! Thanks! I hope that you feel inspired enough to join us! 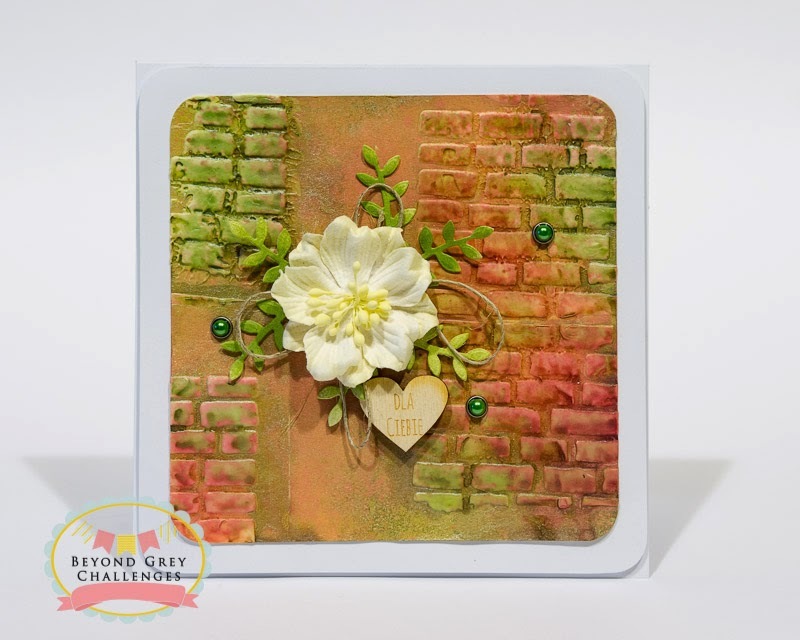 Beautiful Mixed media card, love the texture with a gorgeous flower! BGC#66- Mixed Media with Bipasha ! BGC#66-Mixed Media once more with zubmomi! BGC#66 Mixed Media with zubmomi!